nail polish | Live a life worth writing about. Happy sunday! 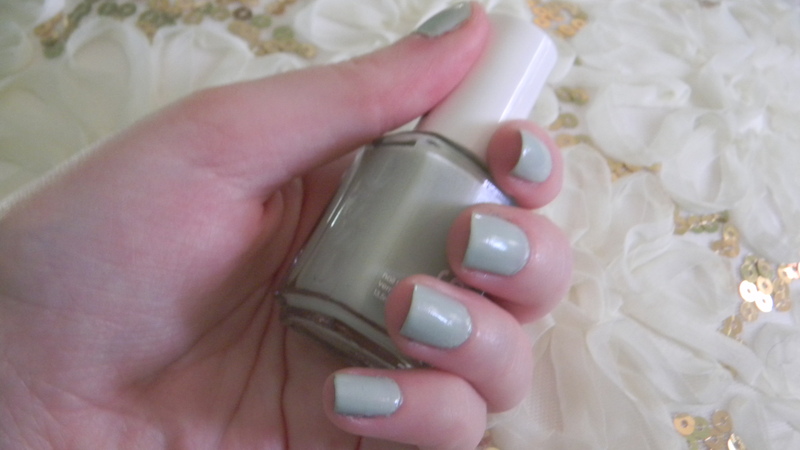 It’s a beautiful march day today, and in spite of that, I’ve painted my nails a very spring-y colour. It is very strange doing this because I’ve been so used to the dark colours for winter, but I’ve dusted off my spring/summer polishes, and they’re ready for the next few months! Yipee! I’m ready for a change. 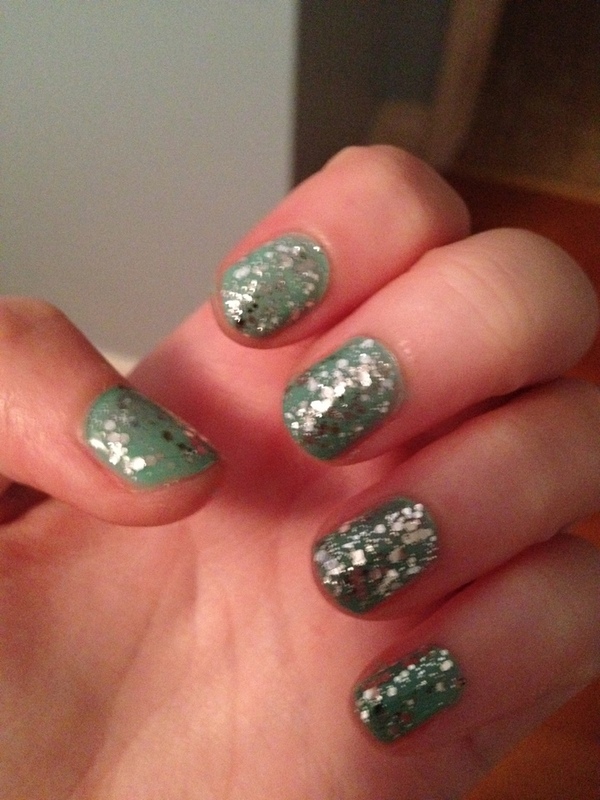 Absolutely Shore was from one of Essie’s summer collections I believe in 2011, called “Brazilliant”. 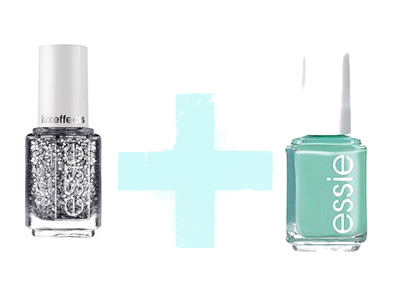 I love mint in general, especially in nail polish form, so I picked it up and I love it! I’m not sure if it’s still available, seeing it was from a couple years ago, but I thought I would snap a picture of it anyways, because it is a beautiful colour. I’m thinking about starting up my OOTDs and NOTDs again since the new season is approaching, and I’ve been getting some of my older clothes out. Butter LONDON’s ‘Bossy Boots’ seems similar to this colour, being a very bright, light green-based mint. Absolutely Shore looks a white from a far, but up close it is a almost beige-y green. I guess they’re calling it ‘pistachio’. 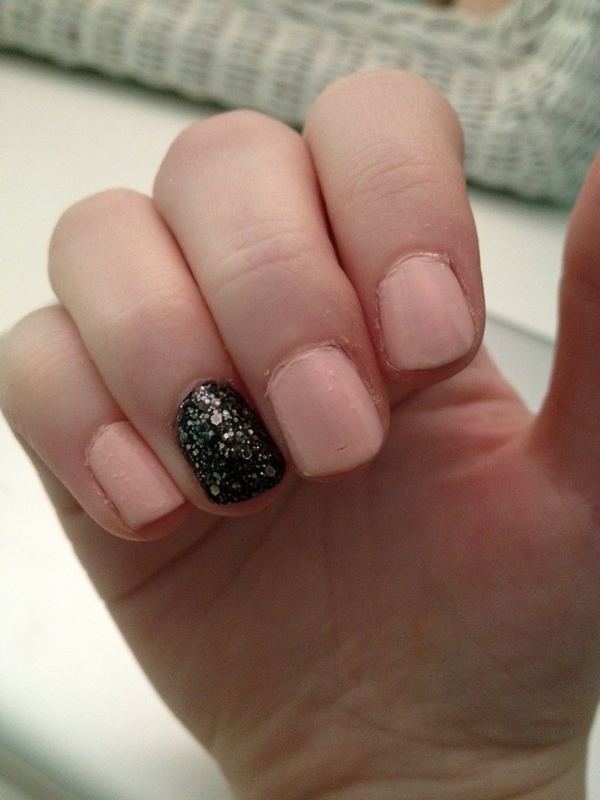 I used three coats without a top coat. What’s your favourite colour to wear for spring? Have a great week! Hey guys! So about a week ago I found a really good nail blog, and wanted to share! It is all in french, but I personally just like getting inspiration from their pictures! My google chrome automatically translates everything for me, but of course it’s not all in proper order and stuff because french is a lot different than english. 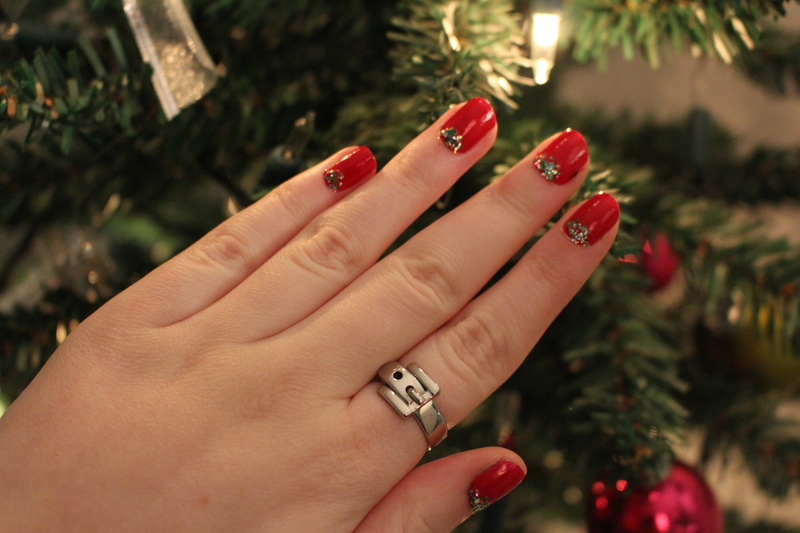 I personally like just plain, classy nails, and they have lots of pictures of ways to kind of spice up your regular solid colour without making it totally overboard. She has the same taste in nails as I do, and I just really enjoy looking at tons of pictures! 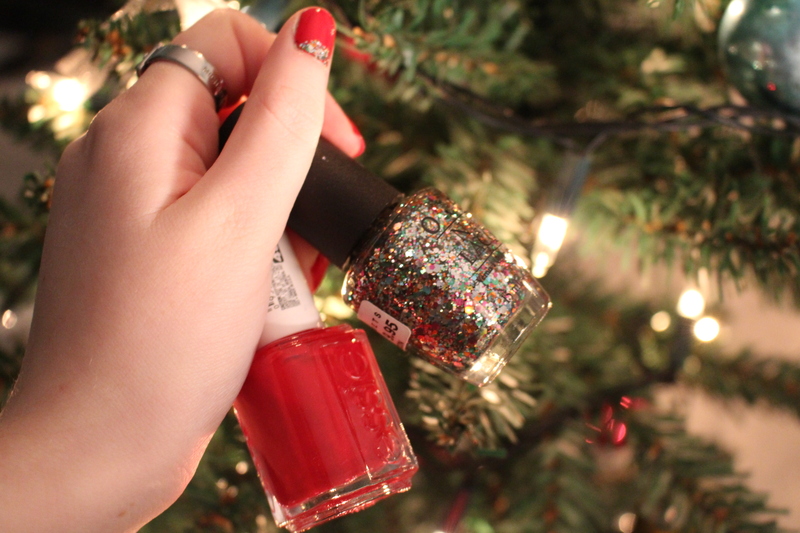 Beware…you will immediately want to paint your nails after you go see her blog!! Click here to be taken to her AMAZING blog! So, I’ll talk to you guys soon! Thanks for reading! 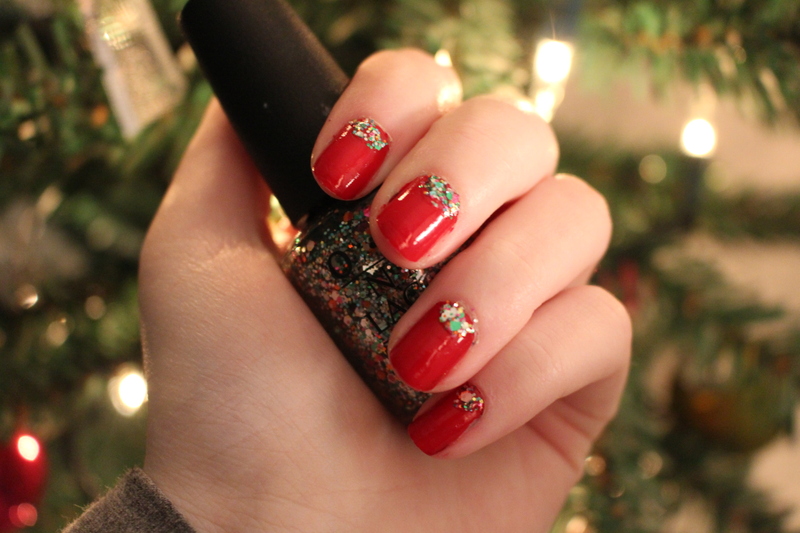 So I recently painted my nails and I wanted to show you guys what they looked like! Kind of a strange spin from what I usually go for, but I actually saw something exactly like this on a girl in my art class, and wanted to recreate it! The two colours I used were OPI Sweetheart (on eight of the nails) and OPI Metallic 4 Life from the Nicki Minaj collection a while ago on my ring fingers. 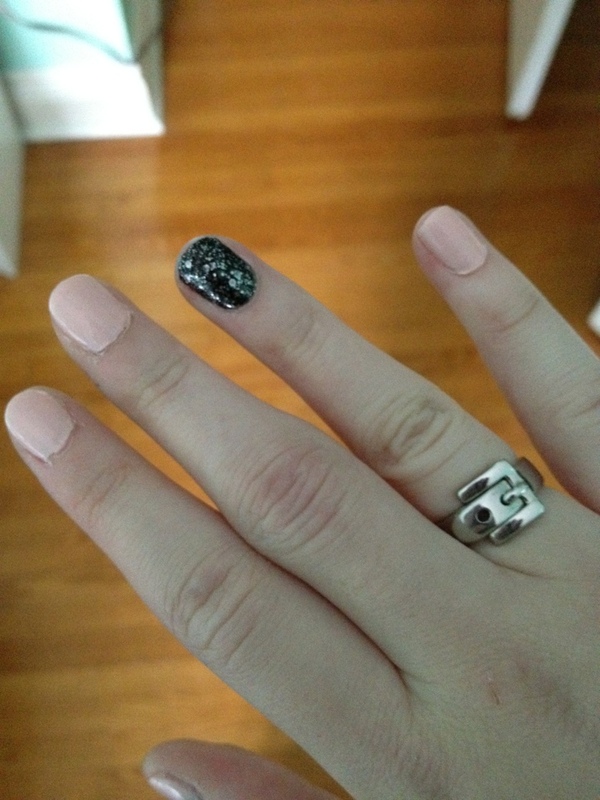 I think this would look good with any neural glitter on the ring fingers, I just tried it with this one! Thanks for reading! Talk to you soon! If you do your nails like this, link me a picture! I’d love to see! Hey guys! So currently I have plastic all over my feet. Keep reading to figure out why!